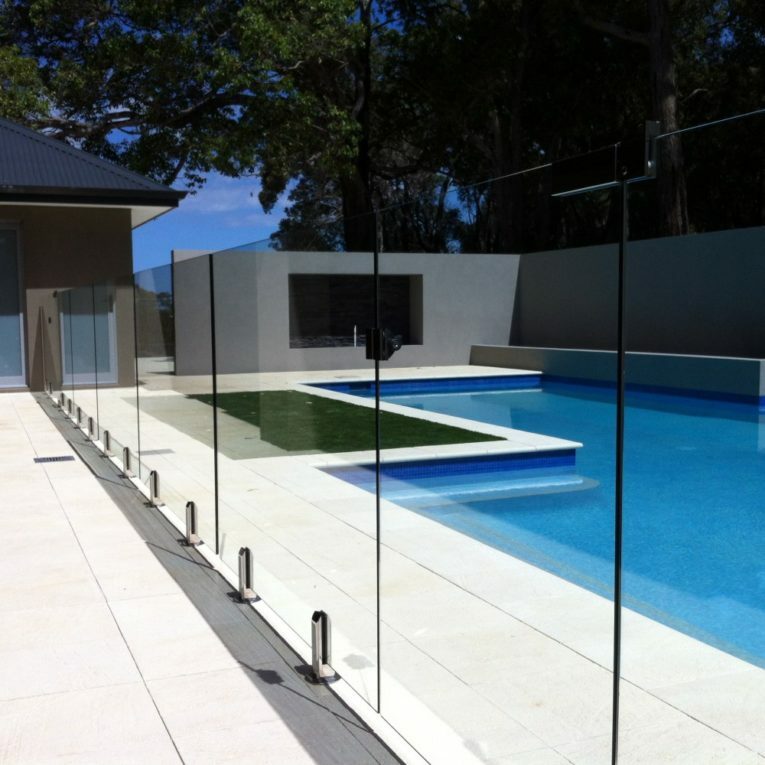 Glass FX has installed literally thousands of frameless glass pool fences – we know what works, and we know what matters. We pride our selves on creating stylish, high quality fencing that’s durable, low maintenance, and modern. At Glass FX, we take pride in our work. We issue a certificate of compliance to Australian safety standards for every job once completed, and use materials of the highest quality only. We provide a 7 year guarantee on workmanship, and a free upgrade to the Polaris Soft Close Hinge – the safest hinge on the market. At Glass FX we take glass pool fencing seriously. Safety is our number one concern, and we do not compromise on quality. Our installs are all designed around the absolute highest quality materials available, both structurally – in the spigots, specially sourced – and technically – in the gate hinge, we only use the Polaris Soft-Close Hinge. If quality, strength and longevity are important to you in your pool fence investment, hardware choices should be a priority.